Jean-Paul Sartre is the author of possibly the most notorious one-liner of twentieth-century philosophy: 'Hell is other people'. Albert Camus was The Outsider. The two men first came together in Occupied Paris in the middle of the Second World War, and quickly became friends, comrades, and mutual admirers. But the intellectual honeymoon was short-lived. In 1943, with Nazis patrolling the streets, Sartre and Camus sat in a café on the boulevard Saint-Germain with Simone de Beauvoir and began a discussion about life and love and literature that would pull them all together and finally tear them apart. They ended up on opposite sides in a war of words over just about everything: women, philosophy, politics. Their fraught, fractured friendship culminated in a bitter and very public feud that was described as 'the end of a love-affair' but which never really finished. Sartre was a boxer and a drug-addict; Camus was a goalkeeper who subscribed to a degree-zero approach to style and ecstasy. Sartre, obsessed with his own ugliness, took up the challenge of accumulating women; Camus, part-Bogart, part-Samurai, was also a self-confessed Don Juan who aspired to chastity. Sartre and Camus play out an epic struggle between the symbolic and the savage. But what if the friction between these two unique individuals is also the source of our own inevitable conflicts? 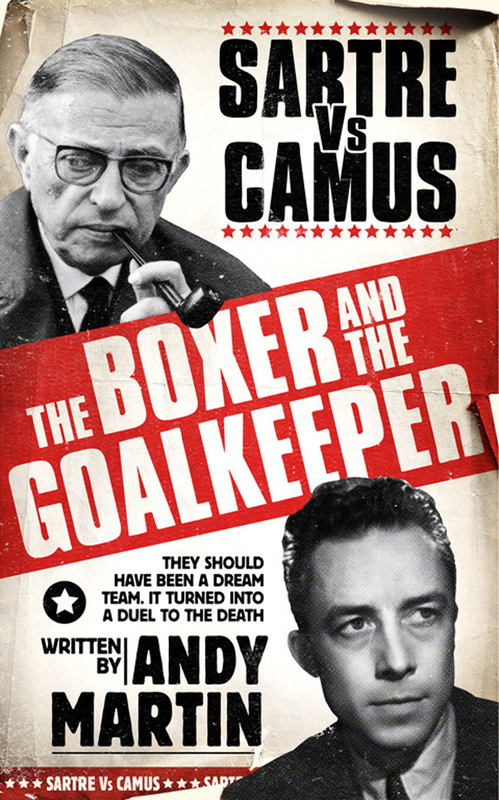 The Boxer and the Goalkeeper: Sartre vs Camusreconstructs the intense and antagonistic relationship that was (in Sartre's terms) 'doomed to failure'. Weaving together the lives and ideas and writings of Albert Camus and Jean-Paul Sartre, Andy Martin relives the existential drama that still binds them inseparably together and remixes a philosophical dialogue that speaks to us now. 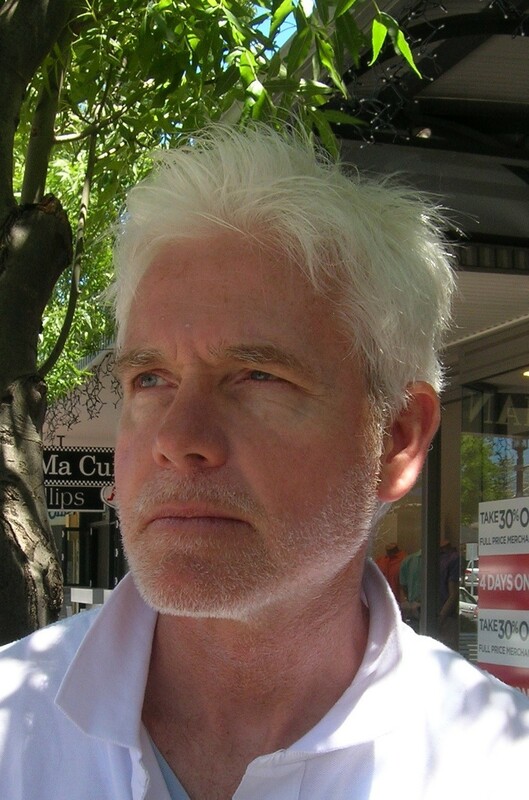 Andy Martin is the author of Stealing the Wave, Napoleon the Novelist and Waiting for Bardot. He is married, is a roadie for his two sons, and teaches at Cambridge University. In various parallel worlds, he is a surfer, a Hollywood scriptwriter, and a great poet.